your distinction for JC Economics? However, not everyone is going to be able to do so. known for his effective and engaging teaching style. Sign up for lessons today and witness yourself improve! What is a Grade ‘A’ Economics student like? 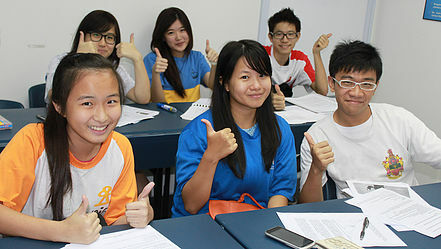 At JC Economics Tuition Centre, we think the key word is ‘Confidence’. Grade ‘A’ students are confident in concepts, style and accuracy. Our holistic programme designed specially by Mr Anthony Fok strives to mould each of our students to become ‘A’ students, who are likely to score their distinctions in the Economics examinations. An ‘A’ student has a strong foundation and will not waver when it comes to concepts. In order to become confident, practice and revision is required. 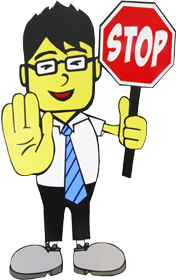 An ‘A’ student will never allow him or herself to be unsure of any topic. When they are unsure, they clarify with their tutors. An ‘A’ student writes clearly, succintly and elegantly. Ideas flow from one to another. Essays are not memorised and force-fed into questions. An ‘A’ student practices in order to make writing essays a breeze for themselves. 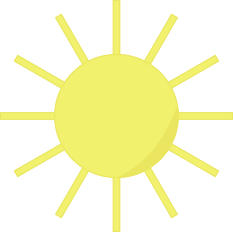 An ‘A’ student has all the skills he or she needs at his or her fingertips. Question Analysis, Diagram drawing, data-handling – there is simply no room for errors for the ‘A’ student. Do you think you are an ‘A’ student? 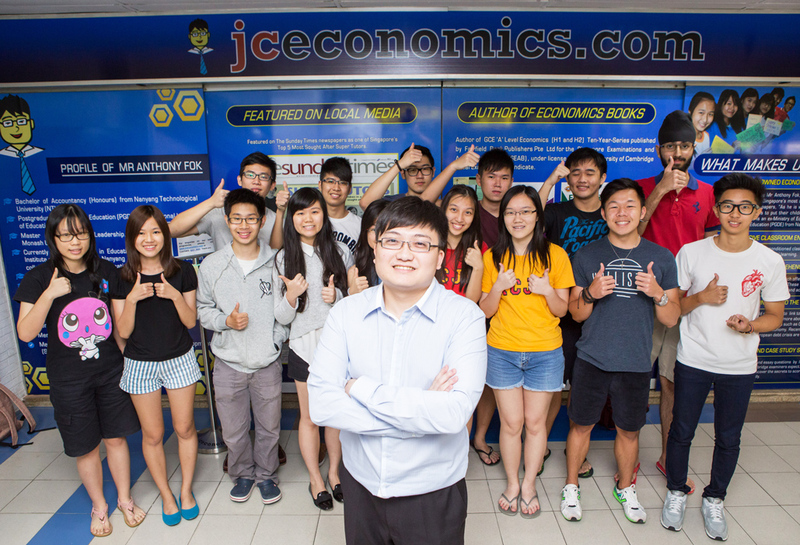 Let JC Economics Tuition Centre help you become one! One that is confident in your concepts, style and accuracy so that you need not fear any examination or tests.